We have been learning all about Anzac. 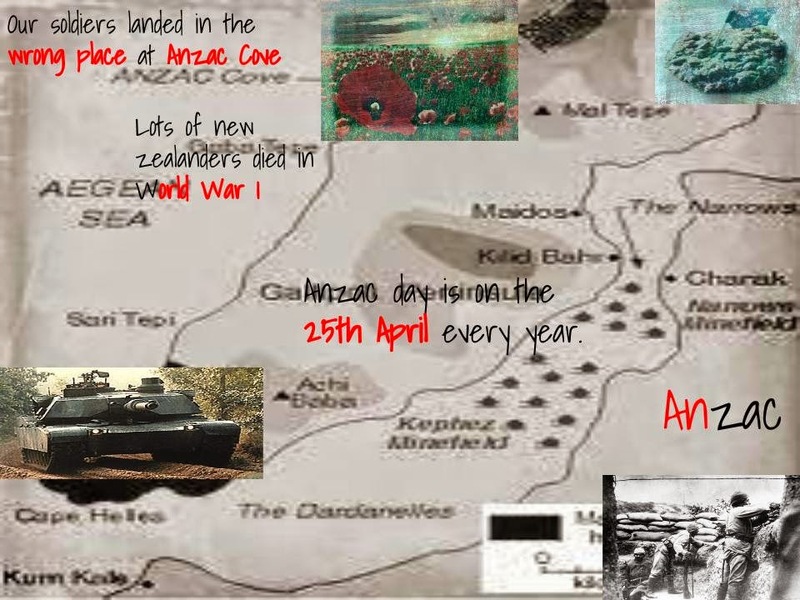 We used the information we learnt and images to create a piece of digital artwork about Anzac. 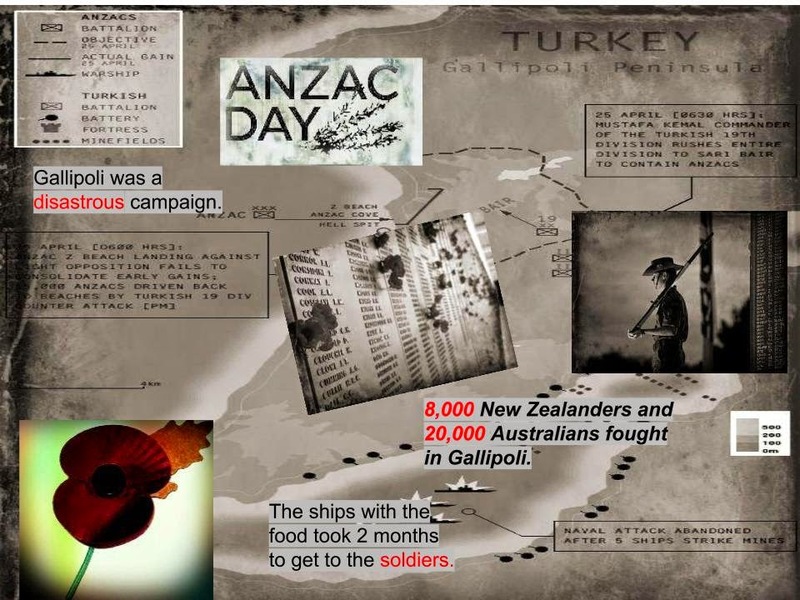 Good work Malakai , Riley and Bailey I really like your Anzac Day posters. 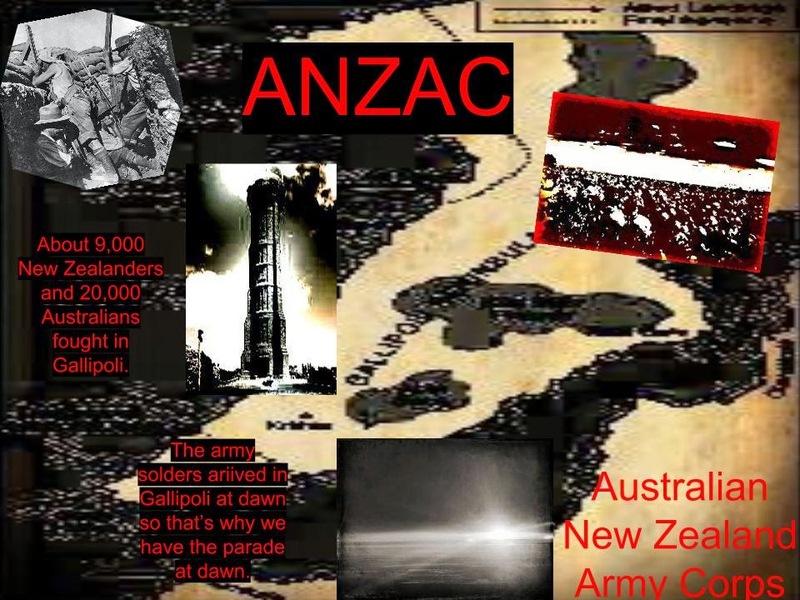 I really like our Anzac posters they were very interesting. WOW that really wows me Riley,Malakai and Bailey.